On your first visit, you can expect to have a consultation with Dr Green about what’s bothering you. This is followed by an extensive orthopedic, neurologic and chiropractic evaluation. 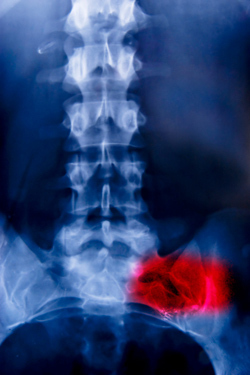 If needed, a recommendation for x-rays, MRI, cat-scan or other diagnostic procedure can be made. Next, we’ll talk to you about what we’ve found and what we recommend for treatment. If you’re a candidate for care, we can perform your first treatment on this visit. Of course, we won’t do anything without talking to you about it first and explaining what we’re going to do. Once your pain begins to subside, a comprehensive functional movement evaluation and analysis will be performed. If you’re not a candidate for chiropractic or rehabilitation, we will recommend you to some of the top doctors in our area who specialize in the care you need.